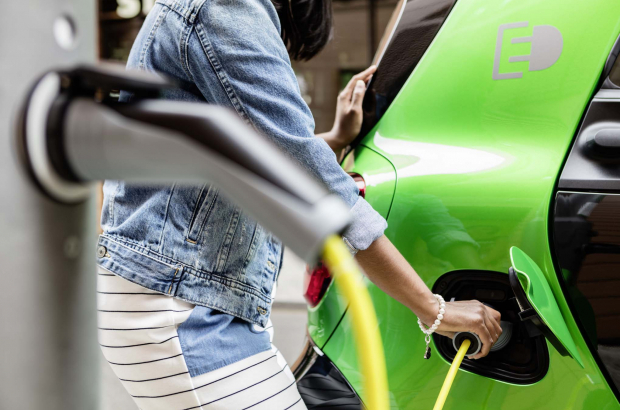 A hundred new electric car charging stations will be set up around the Brussels region by 2020, the region's mobility minister Pascal Smet has announced. The Brussels government has awarded a contract to Dutch firm PitPoint, which has already set up 1,000 charging points in Germany, France and Benelux - including in Ghent and Antwerp. The first phase - around 2019/2020 - will see at least one charging point per square kilometer set up in the busiest parts of the city, with further expansion based on customer demand. Two payment options will be available: either a one-off use or a subscription system for regular users, using a mobile phone app and QR code. Each terminal will have two charging points, compatible with all the most common electric vehicles and customer service will be available in English, French and Dutch. "The installation of these charging points should make life easier for motorists who have opted for clean, green transport," said Brussels environment minister Céline Fremault.